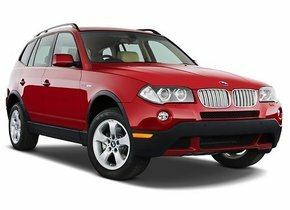 Is a rear window replacement of a BMW necessary in case of damage? When the BMW car brand was founded in 1913, no one would probably have dared to suspect that it would become one of the most imaginative car brands in the world. Yet that's exactly what BMW is today. 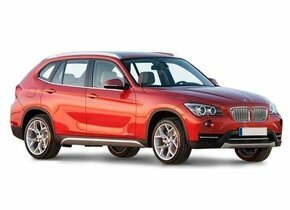 BMW's range excels in various areas. 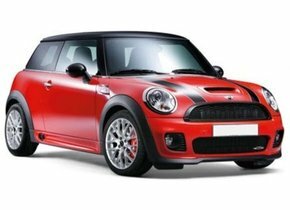 For example, it contains ordinary passenger cars, but nowadays you can also choose one of the different sports cars on offer. The absolute top of BMW is undoubtedly the BMW i8 at the time of writing. This beautiful car can easily compete with other luxury cars such as the R8 of competitor Audi. However, this hybrid car is not marketed exactly under BMW's own name, but under the BMW I label. This label was specially launched for this series of luxury cars. 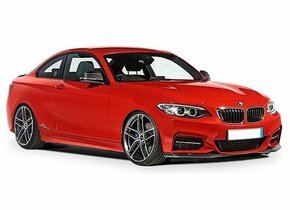 Driving a BMW car is certainly a real pleasure for everyone, but that does not detract from the fact that an accident often takes place in a small corner. Why do you need to change the rear window of your BMW faster than the windscreen? Even though you are a cautious driver, you always run the risk of having to deal with damage to your car. This damage can occur to the bodywork as a result of a collision, but it can also occur on one of the windows of your car. The way in which the damage occurs, however, always depends on the window in which it appears. Is there any damage to your BMW windscreen caused by rubble, for example? In that case it will express itself in the form of an asterisk or a crack. This type of window damage can be annoying to the driver, but it can also be found perfectly in one of the corners of the window, so it is not always necessary to have it repaired immediately. A broken rear window can cause rain to enter the car. The water may damage the electronics with all the consequences this entails. The absence of a rear window gives burglars free play. You can then temporarily put some sort of plastic in front of it, this does not offer any protection. The comfort of the occupants of your BMW is affected in a very negative way. Taking a ride on the motorway makes this immediately clear. Tempered glass is a relatively strong form of glass, which has somewhat firmer properties compared to ordinary glass. However, this does not detract from the fact that in the event of damage, this kind of automotive glass will splash into countless sharp pieces. For this reason, tempered glass is never used in the windscreen of a BMW. The use of this type of glass ensures that the rear window replacement of your BMW in case of damage is always necessary. What are the costs of a rear window replacement for a BMW? 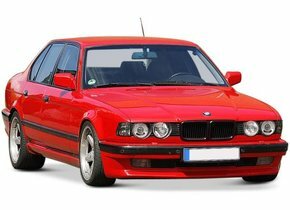 A damaged rear window replacement of a BMW will of course always make sure that you are faced with certain costs. However, the price of a new rear window doesn't have to be as high as you might expect at first sight. For example, an after-market car window ensures that you can enjoy the same quality as an original car window, but without the high purchase price. Why this is so? Very simple. In comparison to an original car window, an after market copy does not have a brand logo. This ensures that it can be sold by any party, resulting in a particularly competitive price. 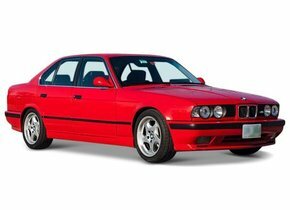 Over the years, BMW has marketed a large number of different cars. Not infrequently, these were also convertible versions. A well-known example of this is the brand's popular sports car, the BMW Z4. At first, this car still had a roof that consisted of the well-known' Sonnenland fabric', but this changed with the E89 version. The fabric hood was exchanged for a hardtop version, which is now renowned. Even when driving with this roadster there may be a damaged car window. Do you leave the car during a summer weekend, for example, outside? Then a falling branch or vandalism, for example, can simply cause your rear window to be damaged. The rear window replacement of your BMW is obviously necessary in this case too. The rear window replacement of your BMW can be outsourced to a real expert. Of course, you can only choose to order a new BMW rear window from us and have it delivered when you can easily replace it yourself. 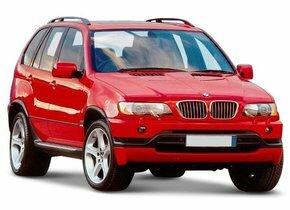 A damaged rear window replacement of a BMW should preferably always be done by a real expert. If you do not have this expertise in-house, it is better not to start this yourself. For this reason, we always choose to outsource this assignment to one of our various certified partners. These specialists have a very broad experience which has provided excellent expertise. The rear window replacement of your BMW is always done by these professionals not only in the highest quality, but also in the most efficient way. 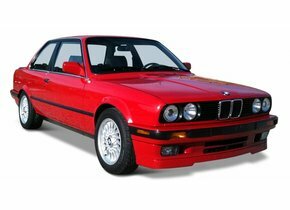 So you can get back on the road very quickly with your restored BMW!